Tarun Gupta September 12th, 2013 Search Engine Optimization no comments. For a business owner it is quite tough to manage all Google accounts separately when each one is operated through an individual ID and Password. 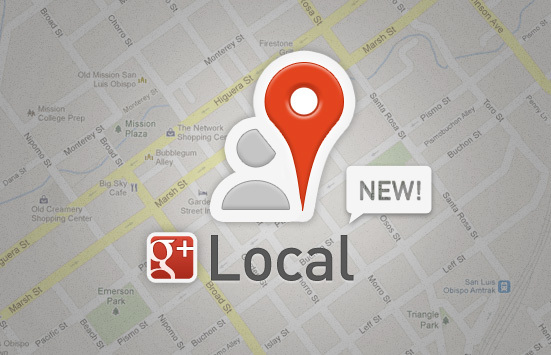 It's pretty critical to manage Google+, Google + Local, AdWords, YouTube, Search, and Maps from one place. Challenges occur when we deal with different Google accounts. 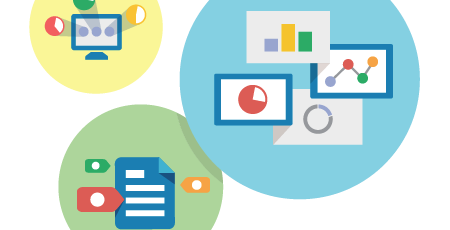 Fortunately, Google brings an innovative dashboard with an 'Insights' option that extends an opportunity to organizations to manage different Google Services from one place. The features adds wings to the Google+ marketing services initiatives taken up by the online business owners. Being the second most applauded social network, Google+ offers business owners a platform to escalate their business presence using its Local Google+ Dashboard to change and review their business listings. There are number of parameters available in the dashboard. The tab helps business owners to define the overall engagement metrics for your Google+ business page. The tab accommodates the top search terms that helps your business listing being shown up local search results. It helps to make changes across all Google services from a single destination. As name implies, it helps to manage Google AdWords Express campaigns from one place. This very innovative feature let's users gather a heap of statistical business information. It conveys the way in which users and targeted customers are engaged with your business on Google. If you have a local Google business page on Google, you can access a variety of information including the total number of views on the page, total number of searches done and the top queries used for searching. The top search queries are also used to as the primary apparatus to find your business listings on Google search and Google Maps. The 'Insight' communicates a range of vital information important to Google maps optimization and other aspects of your business. Insights gives you a complete information total followers, number of times a page or content been viewed and the major actions executed over a given time period. It also confirms when a piece of content or text was posted on Google+. The information on profile views includes the information that how many times your business page is viewed from your business’s Google+ page and the number of occasions business listing on Google Search, Google Maps and Maps for Mobile. It communicates several statistics at one go. Can check statistics about the new followers on Google+ page. Probably these are the best statistics that Google+ insights gives you in order to equip you with effective grip on your online presence. If the statistics extends grim data about your presence, you may have good options to take up the corrective measures. The insights effectively communicates a number of serious statistical data about Social Media Marketing purposes related to your Google+ business page. You can try some of these data to improve your presence online.